Update: According to Def Jam, Channel Orange is the title of Ocean’s debut album, and it will be released on July 17th. 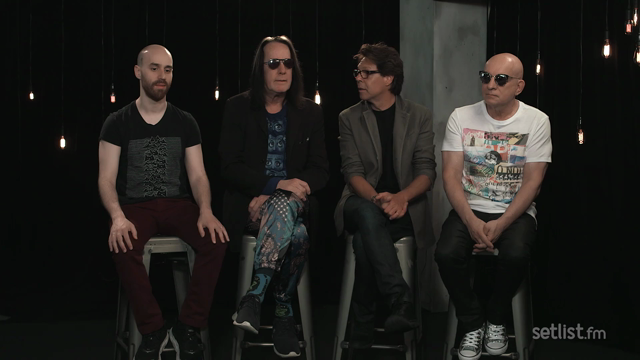 He’s also announced new U.S. tour dates, which you can find listed below the video. Update #2: Ocean just posted the full-length, 10-minute version of the track previewed in the album trailer. Stream and/or download “Pyramids” below. It’s been a busy week for the guy who makes teaser trailers. 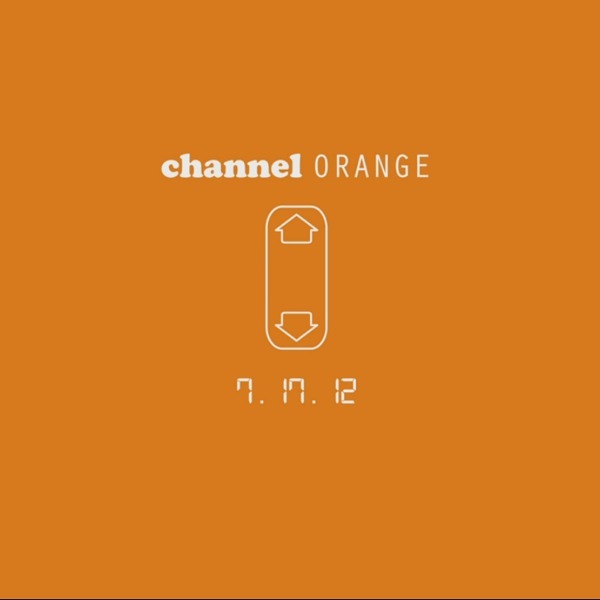 Following similarly cryptic clips from Muse, The Killers, and The Antlers, super crooner Frank Ocean returns today with a nearly two-minute trailer for something entitled Channel Orange. A new song? His long-awaited debut LP? Whatever the case, it’s coming on July 17th, and you can preview some of the new sounds below.